This world class exhibition is coming right here to Richmond, from June 23 to January 11. Never been shown before in Metro Vancouver, the galleries in the exhibition put you right inside the Titanic experience. 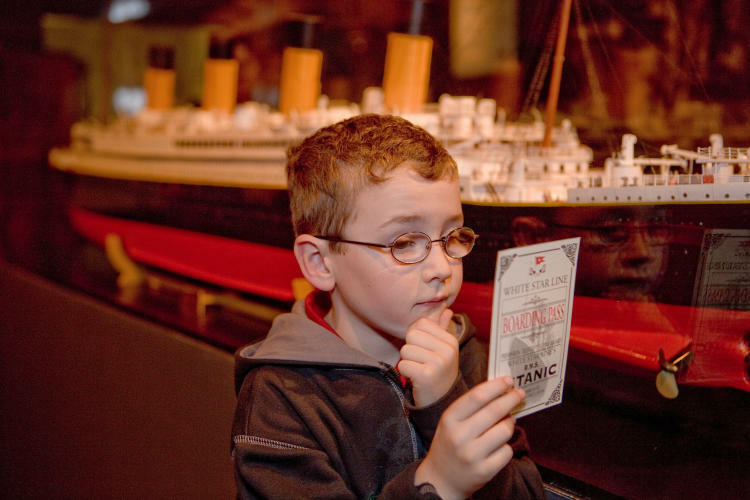 Guests will receive a replica boarding pass, assume the role of a passenger, and follow a chronological journey through life on Titanic like never before.